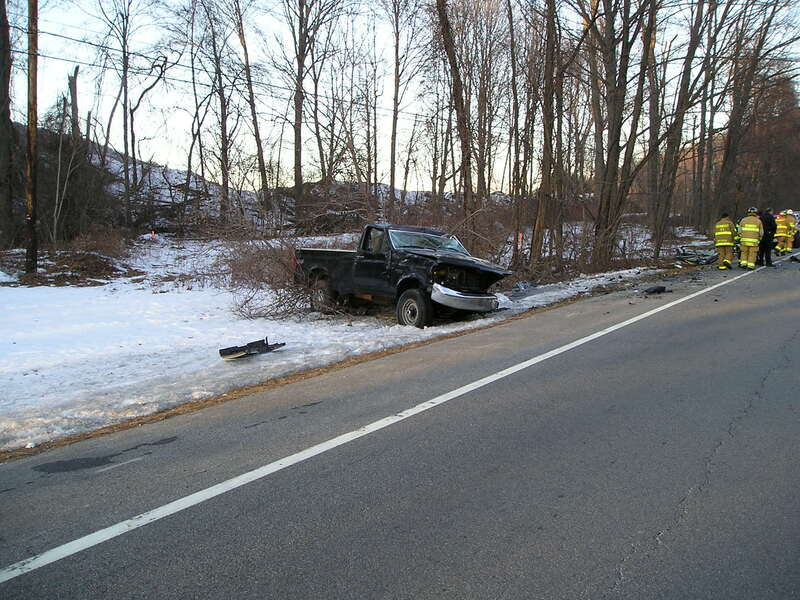 FISHKILL — A Fishkill woman critically injured when her car slammed into a pickup truck on Route 9 this week died Wednesday evening at Westchester Medical Center, Fishkill town police said. 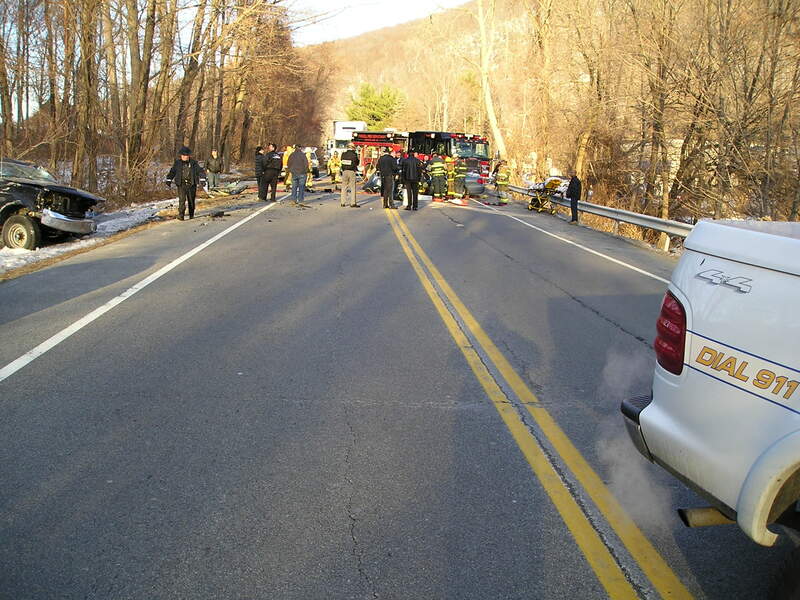 Alice DiCostanzo, 74, was headed north on Route 9 Tuesday when she apparently veered into the opposite lane about 2:45 p.m., police said. 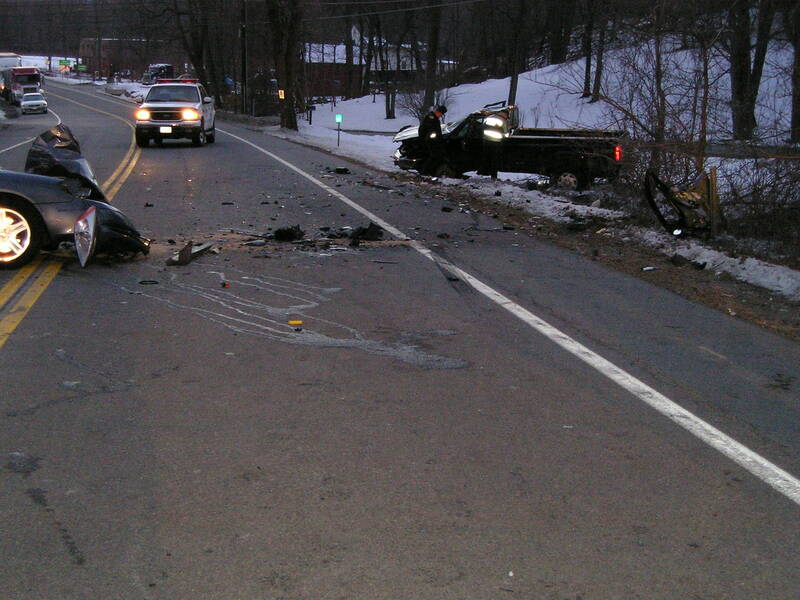 DiCostanzo’s car hit a pickup truck driven by Newburgh resident John Richichi, 40, head-on, police said. 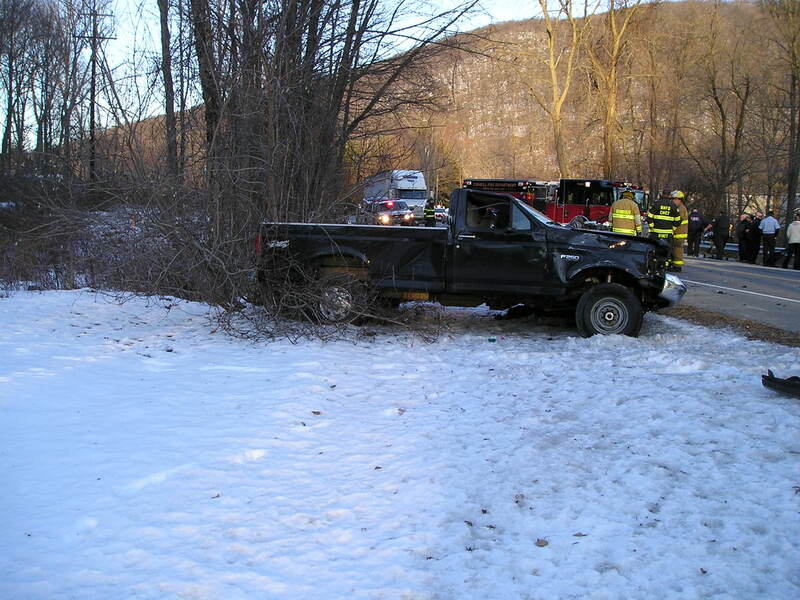 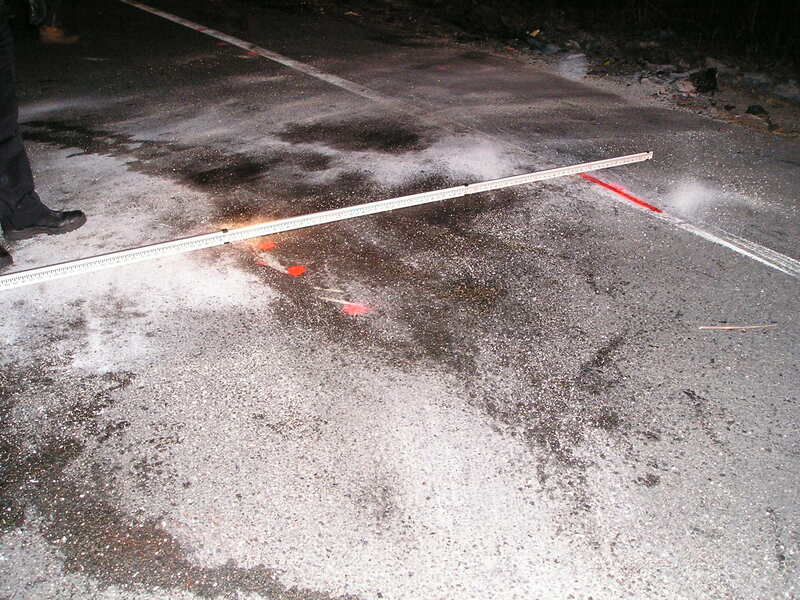 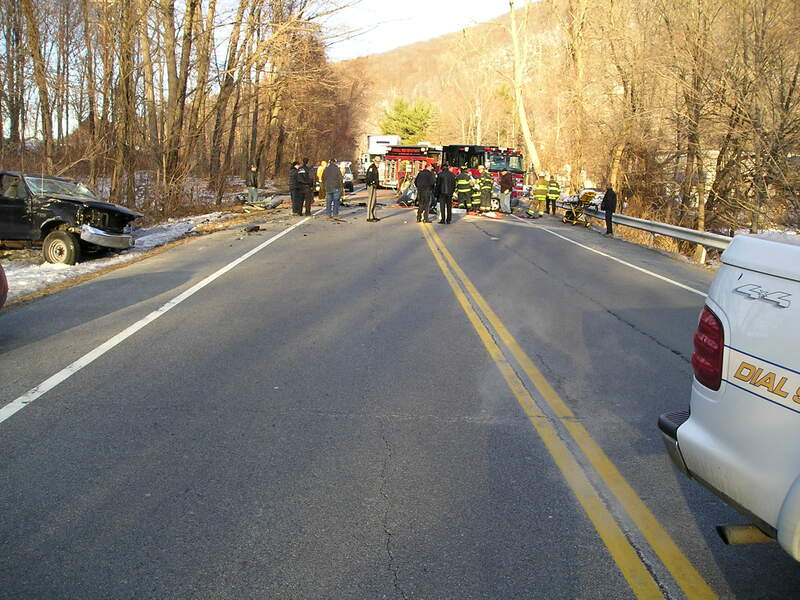 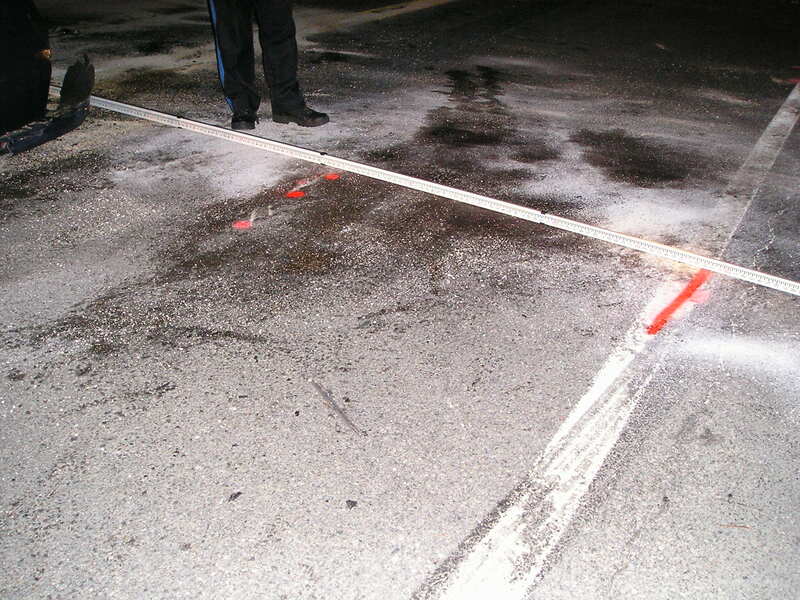 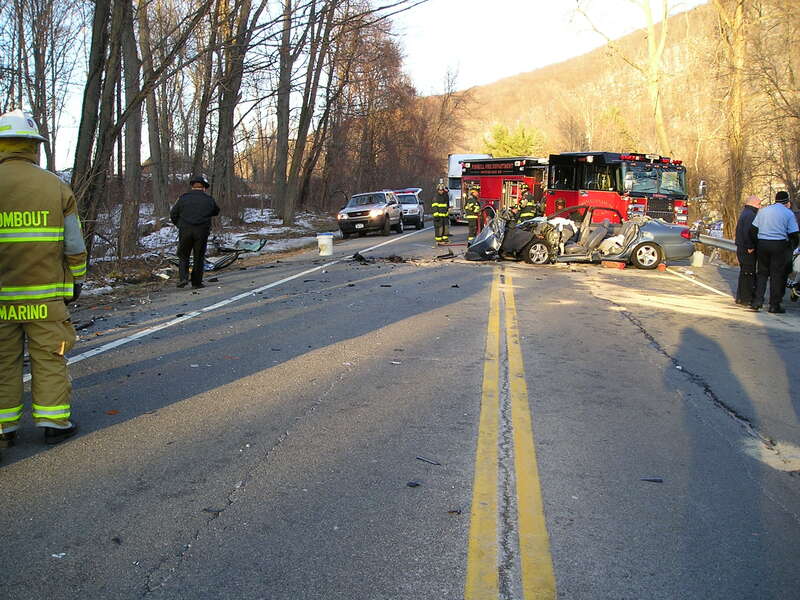 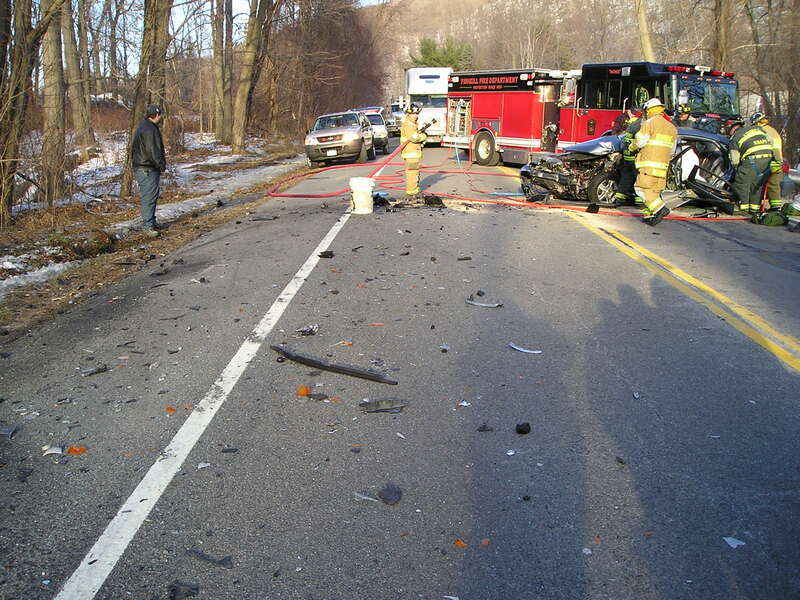 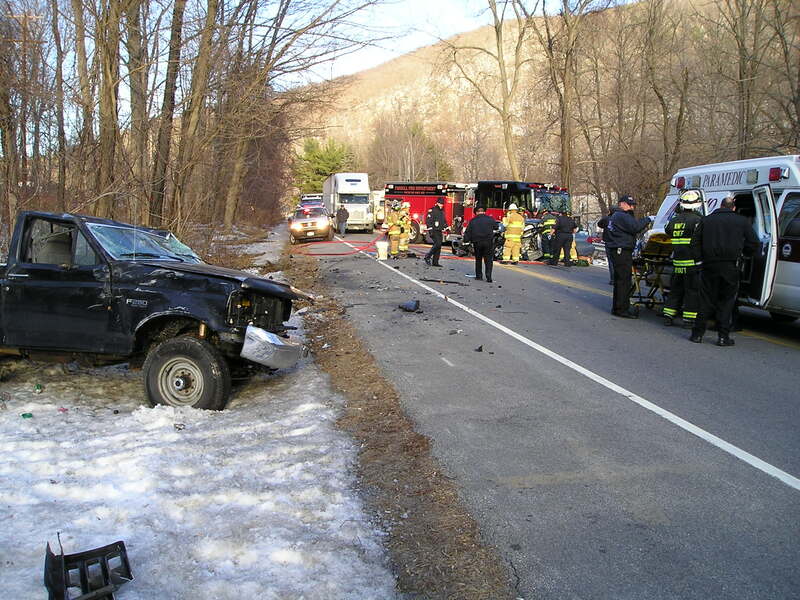 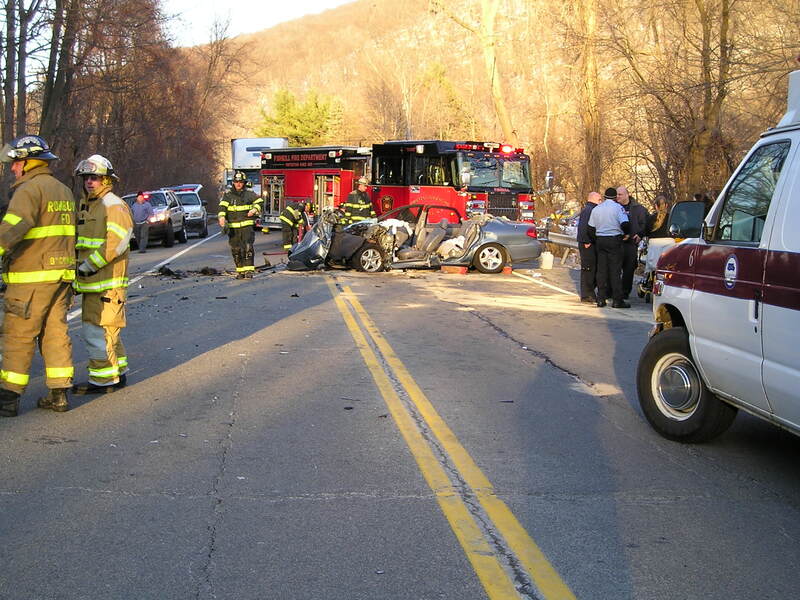 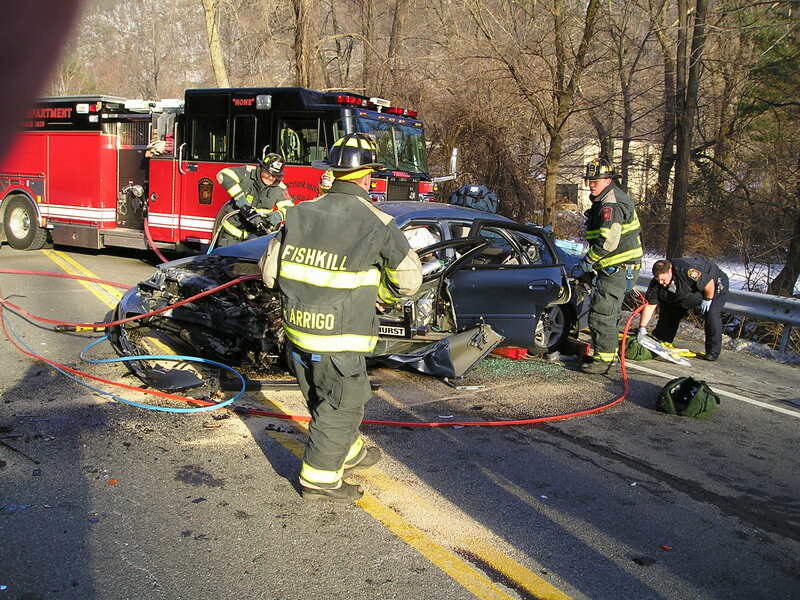 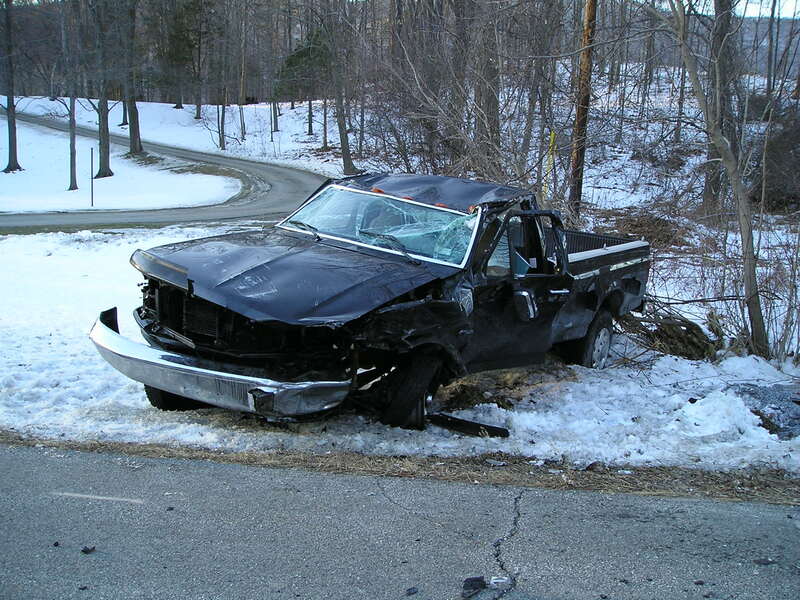 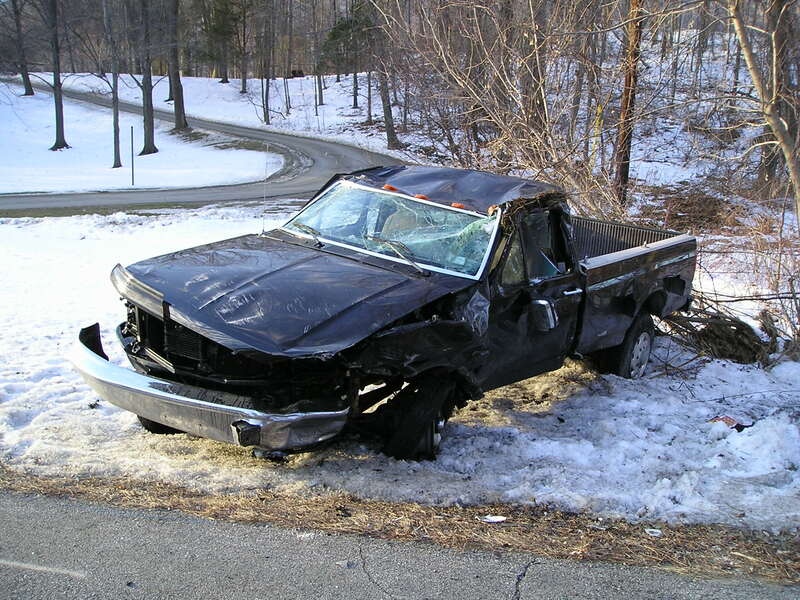 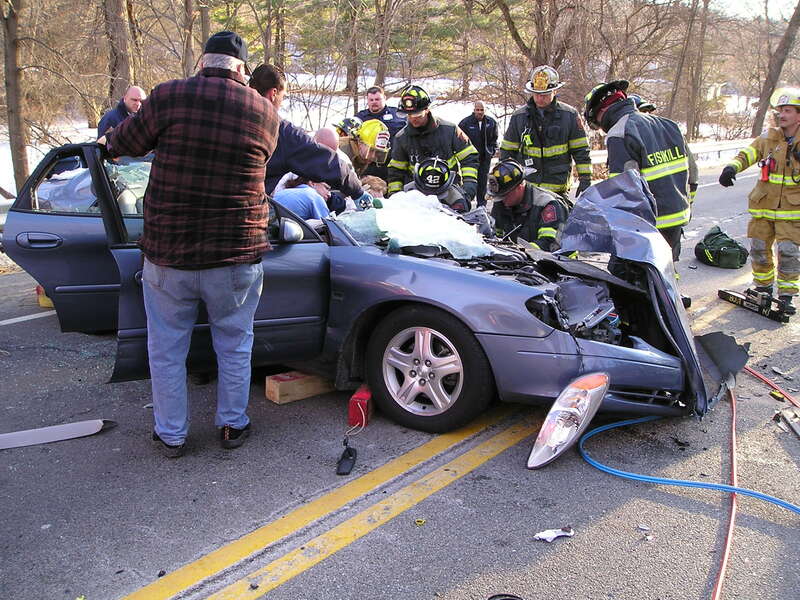 The accident happened about 300 feet north of the Dutchess-Putnam border. 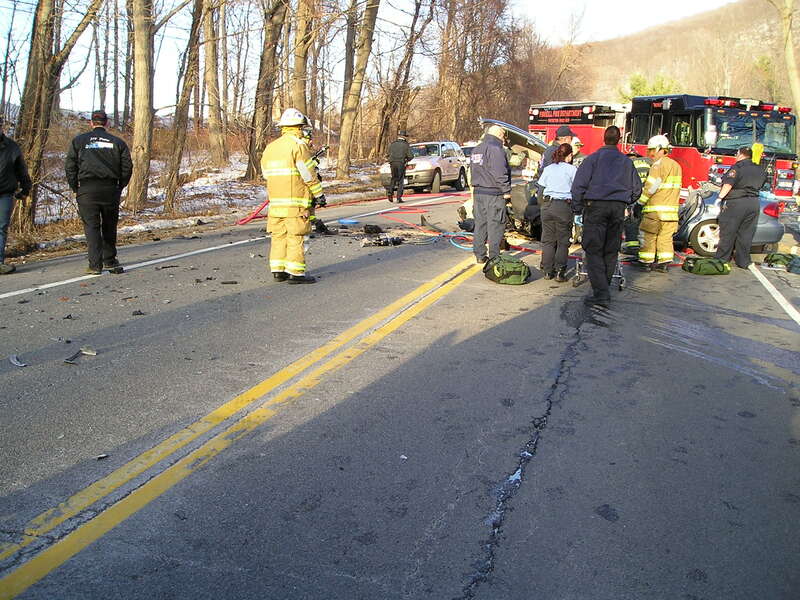 It took about an hour for Village of Fishkill and Rombout firefighters to extricate DiCostanzo from her crushed car, police said. 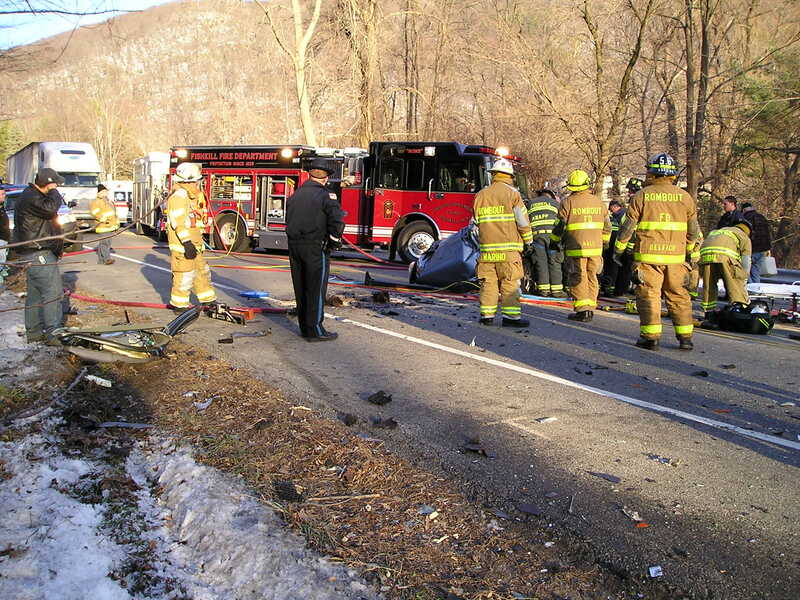 DiCostanzo and Richichi were taken by separate helicopters to Westchester Medical Center in Valhalla. 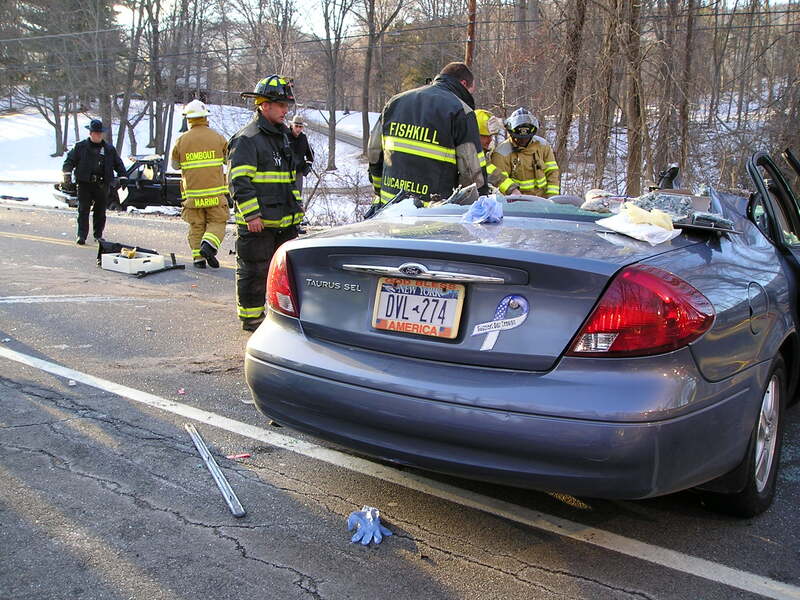 Richichi was in stable condition in a trauma unit Wednesday. 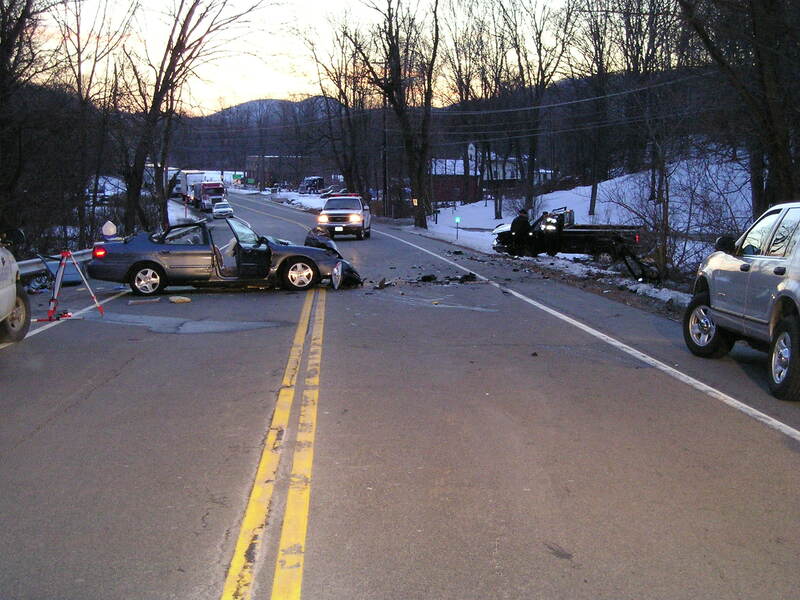 DiCostanzo died just after 5 p.m. Wednesday, police said. 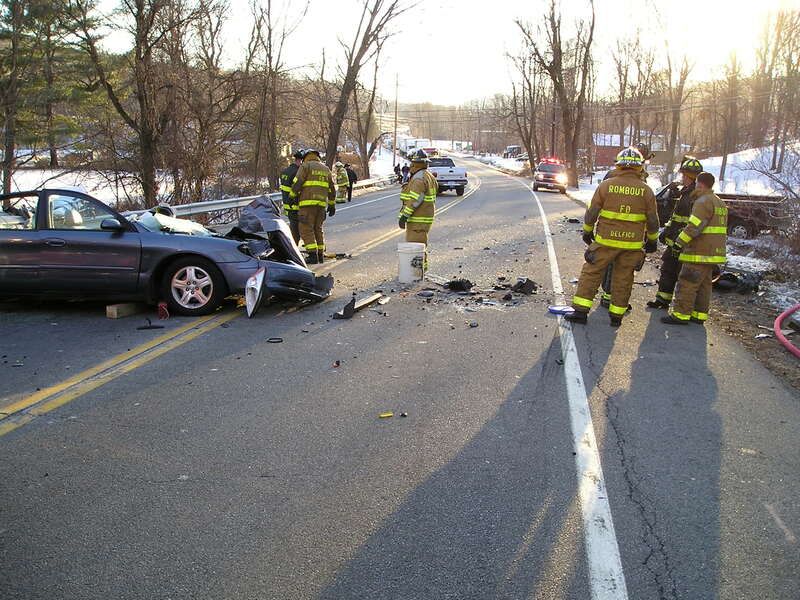 It’s unknown what caused Dicostanzo to lose control of her car. 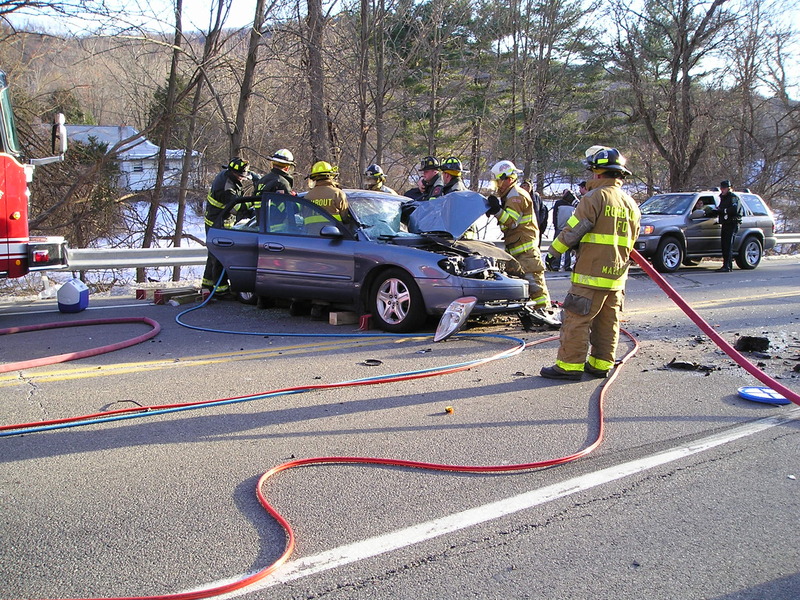 The accident, which shutdown Route 9 in both directions for three hours Tuesday, is under investigation.